With its lavish golden border the Persian style Royal Palace 501J infuses creams, beige, terracotta and greens with a highly detailed and thoughtful botanical pattern. Its classically traditional styling sits well in most areas of the home, adapting easily to contemporary spaces while it excels in period settings. The soft glossy pile is made with a 100% Acrylic yarn, each Royal Palace rug boasts an incredible 2 million points per metre allowing for unrivalled detailing. 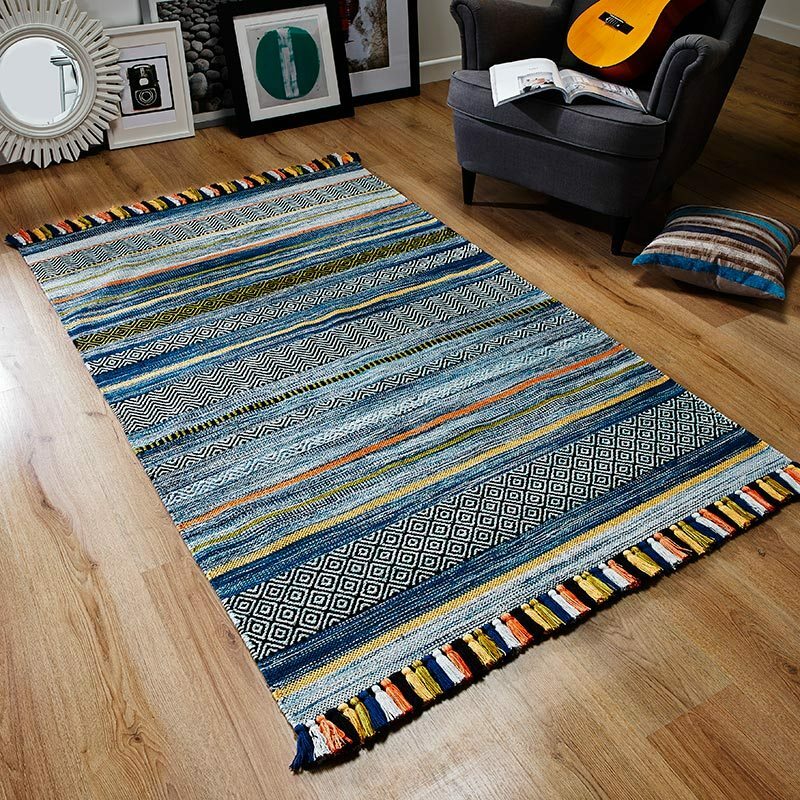 Colours have additional hues from different angles thanks to the light bouncing of the Acrylic pile - classic style rugs never looked so fabulous at this price point. Guaranteed to flatter any floor and put a smile on your face.